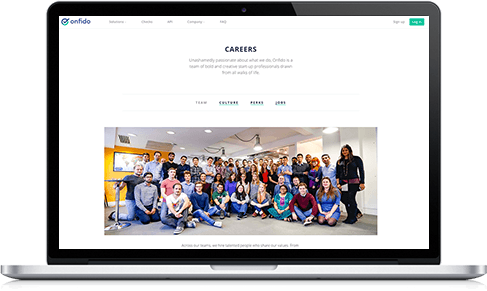 Build your employer brand with up-to-date careers pages. 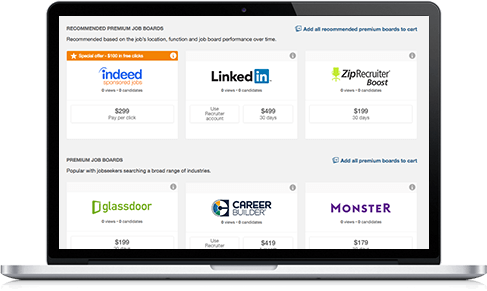 Post jobs and advertise on the best free and premium job boards. Source passive candidates faster, with Workable’s integrated sourcing tool. Build your employer brand to attract the best candidates. Create a mobile-friendly careers page and up-to-date job listings with Workable’s intuitive toolkit. Use the custom API to update external careers pages, or set up a branded, hosted site in minutes. 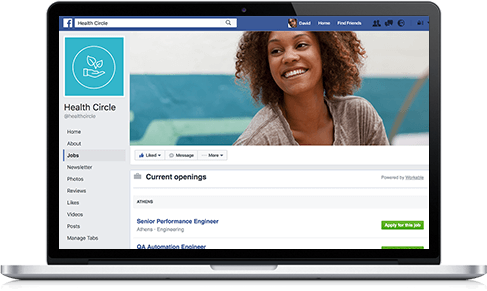 Harness the power of your employee network with trackable referral programs. 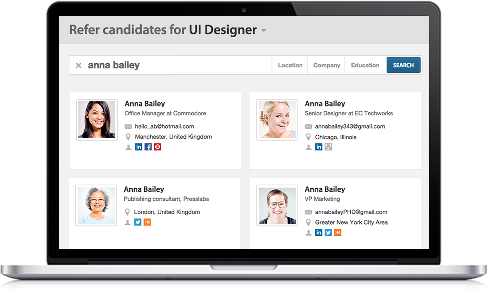 With just a candidate name, Workable will search multiple online sources to provide skills, education, resume, email and contact details. Workable helps hiring teams through every step of the process. Visual hiring pipelines give a fast overview of your hiring status. See the number of candidates at every stage, for every job, to focus your attention where it’s needed. Rich candidate profiles are a record of each candidate’s history. See resumes, team communication, interview schedules and scorecards in a single view. Email and calendar integrations take the pain out of interview co-ordination. You don’t need to be logged in to Workable to plan multiple interviews with candidates and your team. Structured interviews ensure relevant, actionable feedback. 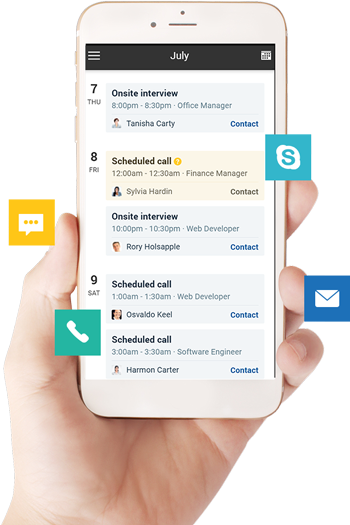 Use interview kits and scorecards for every phone screen or interview. They’re automatically shared with the hiring team. Get a solid understanding of your current hiring status to plan your future recruiting strategy. Uncover the bottlenecks in your process and make data-driven improvements. Visual hiring pipelines give a fast overview of your hiring status. See the number of candidates at every stage for every job to focus your attention where it’s needed. Give your hiring team the ultimate flexibility to engage from anywhere, whether that’s the desktop in their office or a smartphone, on the move. Get faster feedback with a focused, candidate-centric view of the hiring process. Workable is trusted by over 6000 companies to streamline their recruiting. With its intuitive interface, Workable helps hiring teams through every step of the process. A web-based recruiting process, available at any time, anywhere you have an internet connection. Never miss a great candidate. Increase your productivity with time-saving tools. Bulk actions include emails, rejections and candidate progression. Build better relationships with your most promising candidates. Use notes and reminders for timely, relevant communication. Keep an automatically updated, searchable record of every candidate who has ever been sourced or applied. 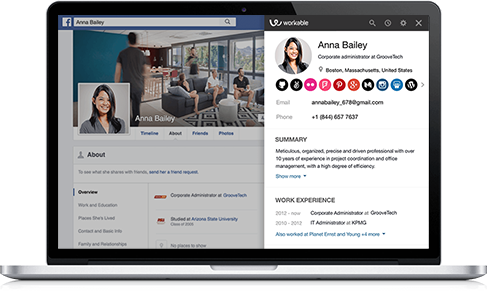 Workable is trusted by over 6000 companies to streamline their recruiting process. Secure and stable, Workable will grow with you. Workable integrates with a broad range of apps and tools. From our large job board syndication network to your HRIS and more.